Q: Who is Adam Robitel? 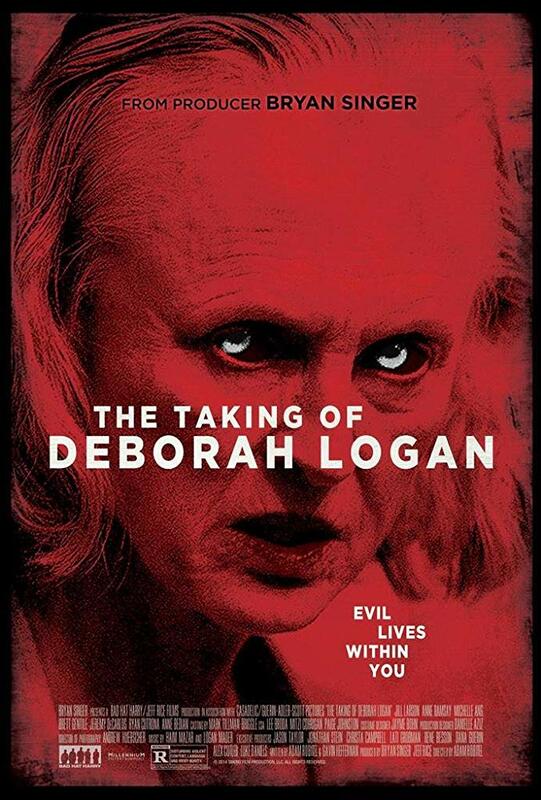 A: Adam was the screenwriter, director and co-executive producer of the award winning horror film, The Taking of Deborah Logan. Q: What has Adam done? 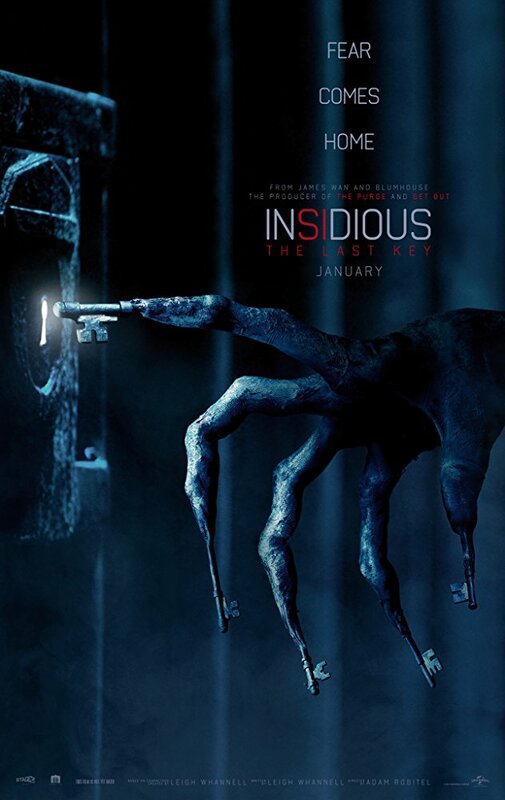 A: Adam is also the director of Insidious: The Last Key, screenwriter of Paranormal Activity: The Ghost Dimension and has appeared as an actor in X-Men and The Rules of Attraction. His latest film, Escape Room, is scheduled to open in February 2019. Q: Where can I find Adam? A: Follow Adam on Twitter and Instagram. 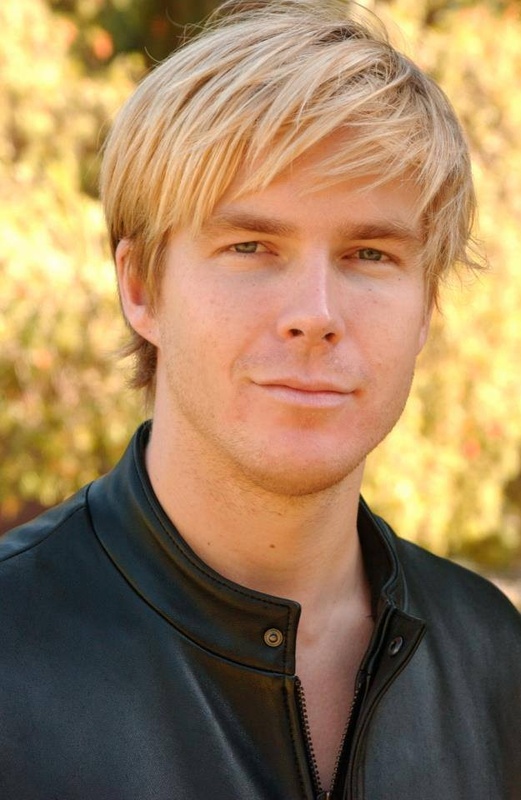 And check out his credits on IMDb. PARANORMAL ACTIVITY : THE GHOST DIMENSION, THE TAKING OF DEBORAH LOGAN and INSIDIOUS : THE LAST KEY filmmaker Adam Robitel talks about how he got his first film made, why screenwriters should direct, how to make films scary by keeping characters grounded in reality and much more. 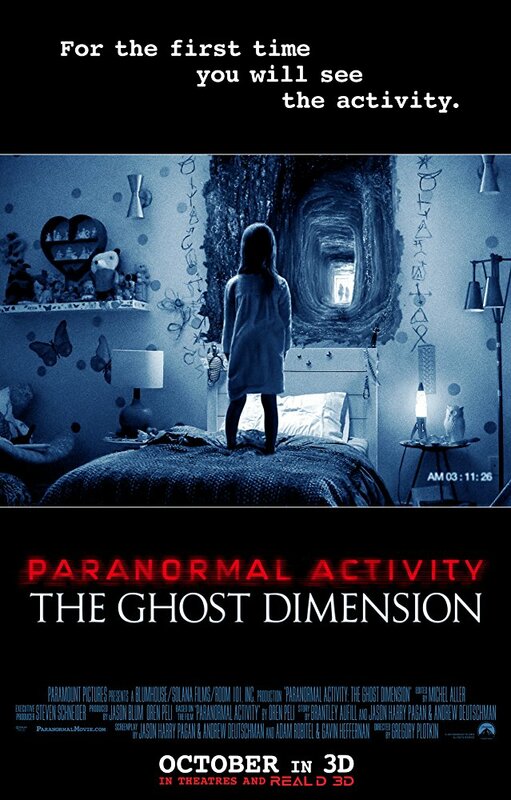 Twenty things you (probably) didn’t know about Paranormal Activity: The Ghost Dimension screenwriter, Adam Robitel.